Are you in need of an App or Solution like any of these? Get a glimpse of our development works to find out if you are looking for any of such futuristic Apps or Solutions. Students can search for project titles with a keyword search option. Students can filter and search for project titles based on location, department, category, year, domain and technology. Students can view the details of the Project posted by the training centers. Students can fill in an enquiry form to a particular project to get contacted by the training center directly. On filling the enquiry form and submitting, the contact details gets shared among the Student and the training center. An exclusive project page for the training centers, where they can post ‘About Us’, photos and videos. The truck drivers can login to their Mobile App. The truck drivers can update data such as distance travelled by the truck as per odometer, expenses such as fuel expenses, tolls, etc. incurred during their trips. The truck owners can login to their Mobile App. The truck owners can view reports regarding the truck such as usage of tyres, change of tyres, insurance coverage, and number of kilometers the truck has travelled, truck drivers’ information, and so on. The truck owners can view the expenses incurred for the truck and its trip, such as fuel expenses, tolls, etc. The Admin can login to the Web App. The truck owners can update the data regarding the truck such as usage of tyres, change of tyres, insurance coverage, and number of kilometers the truck has travelled, and so on. 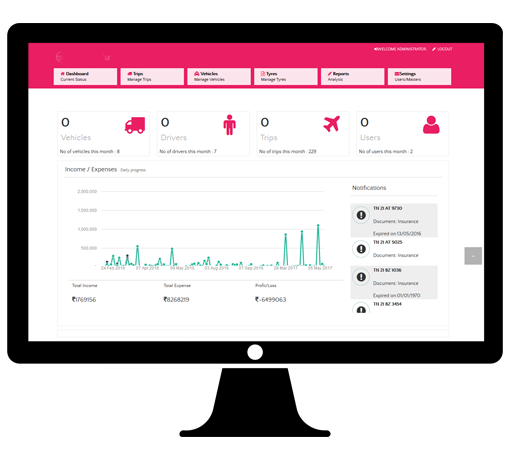 The truck owners can also upload and manage the data of truck drivers. 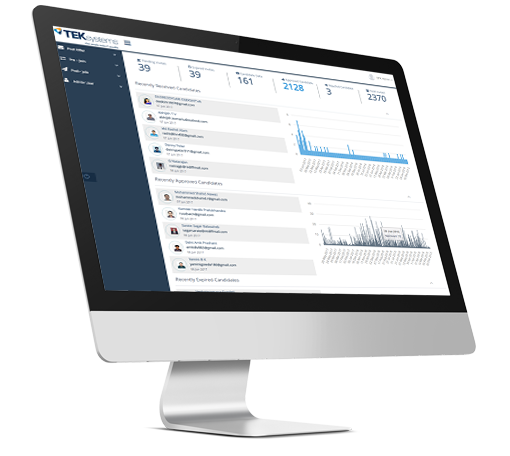 The admin can view and manage the trips of the trucks. The Admin can view and manage the usage and change of tyres for the trucks. Application access will be available for subscriptions on SaaS model, and the customers subscribing to this service will be able to configure and manage the maintenance schedule of the equipment at their site, in a detailed and elaborate manner, with relevant reminders, alerts, and escalations. Super admin/Application Ownercan create one or more portal admins. Portal admin manages the configuration parameters. Portal admin can create one or more sites for a Customer with one site admin user for each site. 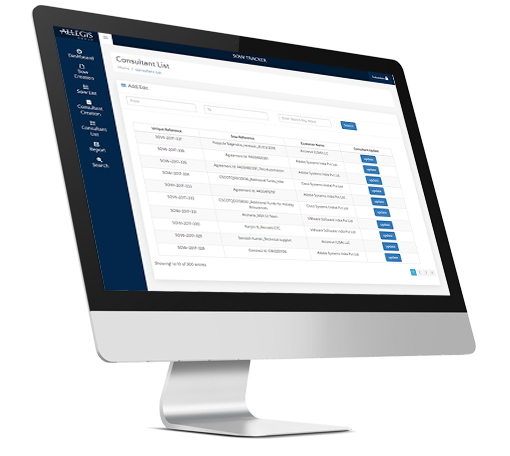 Portal Admin can manage the subscription contracts of the customers, and also monitor the schedules and other system parameters. Portal can create one or more helpdesk users and assigns one or more customers to them. Support tickets can be automatically raised for system errors and manually raised by users will be handled by helpdesk team for the customers assigned to them. Site admin can manage the site level configuration parameters and create users. Site Admin can create Departments with one or more managers under them. Equipment owners can be created under a manager. List of e checklists is created for maintenance of equipment. Relevant reminders and alerts are generated in advance of a scheduleddue to date to the stakeholders. Once a scheduled task is completed, thee-checklist can be updated. 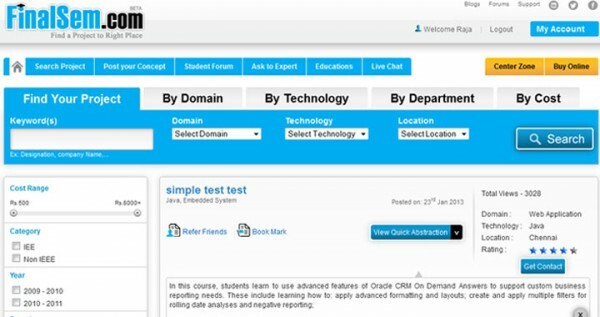 A front end where the end users can take tests. A leader board that considers all round parameters. The system analyses the strong and weak areas of students. An intelligent algorithm that triggers the type of questions that is thrown to a Student is based on the strong and weak areas and the performance of the Student in previous tests. Students can also choose the chapters, duration and difficulty level of your tests as per your needs. A backend for uploading questions. Backend Configuration of the number of questions in a particular test and time span for a test. Create tests under different categories like different subjects, thelevel of difficulty, etc. from the backend. The Customers can search for a visa application to track its status. 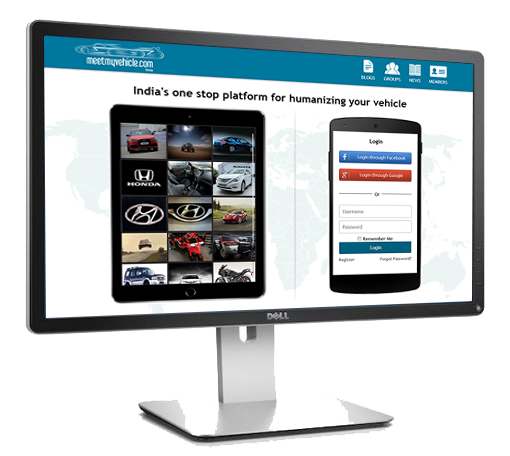 The Customers can login to their dashboard. A Backend/Admin for creating Country, State, City, Customer type, Bulk customer creation, customer, Customer branch, Supplier, Visa type, Visa type rate, Visa rate card. Also, includes forms for adding the aforesaid sections into the Masters. In the Backend/Admin, a section for Company (Visa Services), Company Branch (if the Visa Services has branches in different locations), Pages (for adding content such as an ‘About Us’ page or a ‘Contact us’ page, Latest news (such as changes in the applicable rules for visa application, or any addition to required visa documents), Email Templates (for sending notifications on visa applications.) can be added. The Admin user can add a user and provide access to the user. It includes forms for adding users. A wall for Users to share and post. A feature of finding people with same interest. A blog for posting informative articles. A feature for posting photos and videos. Create groups and invite people to join. A backend for uploading News to update people. Posting of trips by the Car Owners. Search for a ride or trip within a particular radius, in close proximity, along with filters to narrow down the search results. Provision for specifying conditions for the Passengers like 'Ladies only', 'Non-Smokers' only, etc. Options for giving specific rides like 'Airport transfer'. Instant notifications to Car owners and Passengers like when a Passenger books a trip or when the booking of the trip gets confirmed, etc. Option for providing adifferent price for different distance. A unique dashboard for Car Owners and Passengers. 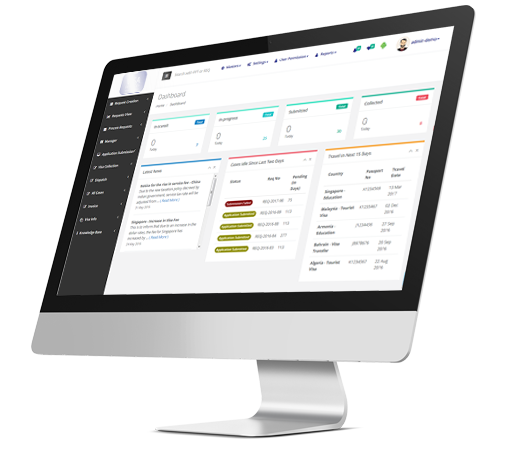 An Admin control panel for the Site owner to manage the entire Site and Users from the backend. Google Map integration for location tracking. 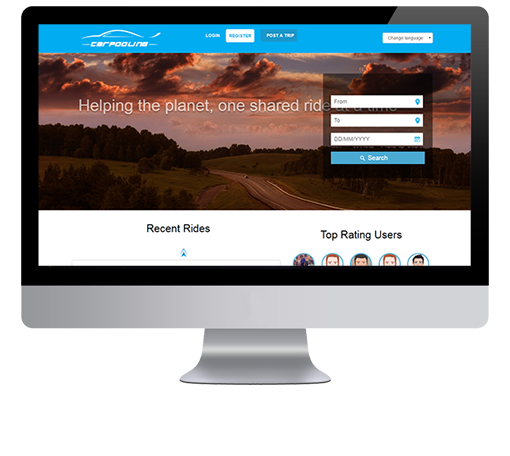 Passengers can provide ratings and reviews for Car Owners. Automatic reduction in a number of available seats based on acceptance/rejection of requests. Admin or Site owner can add multiple languages in the Admin control panel, and keep any one language actively. The active language can be changed anytime. Generation of the full-fledged route map with from and to location, departure and arrival time, along with total expected duration to reach the destination. Complete trip history for Car Owners and Passengers in order to stay on track with their travel. A feature for sending invites to the new Candidates, for the purpose of gathering information and required documents from them. An option to collect that information and documents required, from the new Candidates, prior to their joining.This information will be provided by the new Candidates. An option to enter information of new Employees, after they join. This information will be entered by the Admin. An option to create Multiple Users (Admin) who will access the Application. 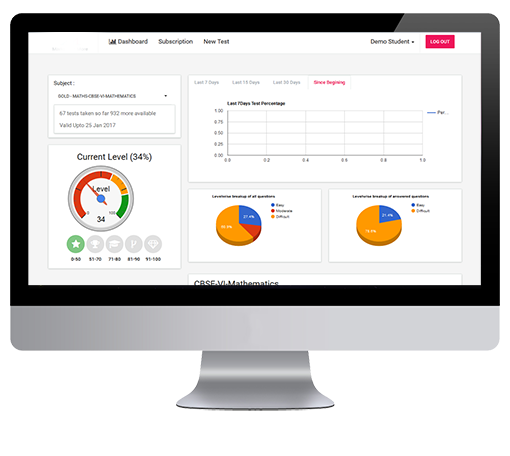 A dashboard for every Admin/user for quick access of Application and information. An option is provided to the Admin for changing thepassword. An option is provided to logout of the system. 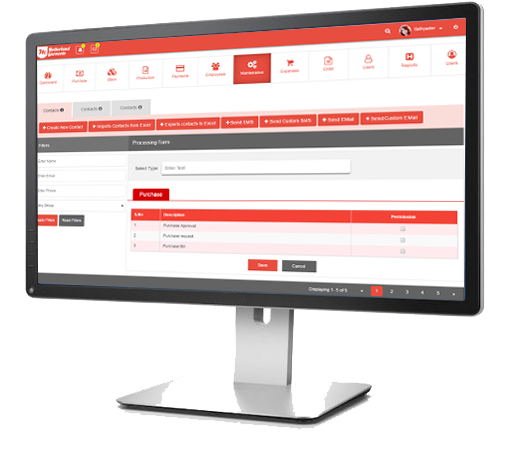 This system was developed for a Company and their staff for tracking and updating the entire process of purchase, stock, production and payment. The entire process, right from purchase of raw materials, using them for manufacturing process, inventory management of raw materials purchased such as stock used, remaining stock, refilling of stock can be updated in the system. The entire manufacturing process like number of work orders that were picked up, the treatment which the work orders have to undergo, then the quality check, ready for pick up can be updated in the system. Any activity within this system was made have strict requirement of logging in with a secured user id and password. Each end user or customer will have access to the Mobile App for tracking and knowing the status of their orders. Each order pick up person will have a Mobile App to take the signature of the Customer for acknowledgment for pick up. Creation of a resource within a project, under a Customer, which includes information like what is the role of the resource in the project, which business unit, who is the Manager, what is the hourly/weekly/monthly rate for the work, etc. and generation of reference number for the resource. This will create an SOW for a resource for a particular Customer. Creation of Consultant, which will by default take certain information from the created resource section, and other details regarding the consultant can be entered. Generation of reports and search option for searching particular SOWs based on reference number of dates during which they were created. The Admin can create Managers, Customers and other Admin roles and provide rights to them in terms of accessing the Application. 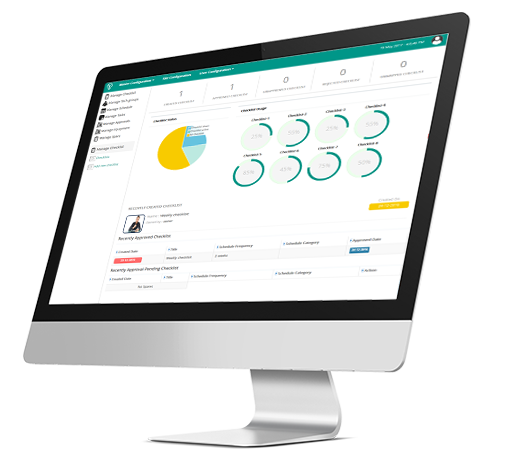 An Admin dashboard, which mentions the number of SOWs that were created, number of Customers and roles that were created, and so on. This website and its contents are the copyright of Piccosoft Software Labs India Private Limited © 2017. All rights reserved.